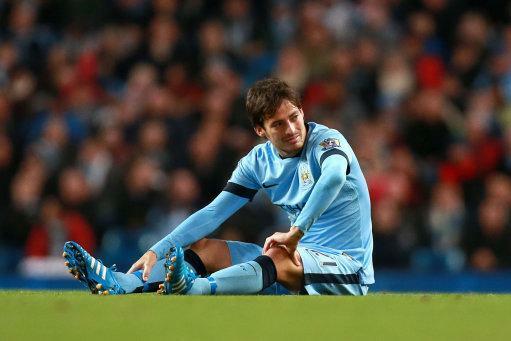 David Silva is ruled out of Manchester City games for three to four weeks, according to manager Manuel Pellegrini. David Silva Has Been ruled Out for At Least Three Weeks With a Ligament Injury. Image: MCFC via Getty. The Spanish midfielder sustained knee ligament damage in the fourth minute of their midweek defeat by Newcastle United in the Capital One Cup. He is not expected to recover in time for Sunday’s Manchester derby, the visit of CSKA Moscow next Wednesday in the Uefa Champions League, the trip to QPR, Swansea and Bayern Munich visit to the Etihad Stadium. “David has a problem with his ligament and he will be out for about three weeks, so he will not be available,” the 61-year-old confirmed. Ivoirian midfielder Yaya Toure is expected to feature against United despite being substituted in the second half as a precaution over a groin complaint. Puff-Puff Cole, In For Mourinho’s Wrath After Being Caught Smoking. 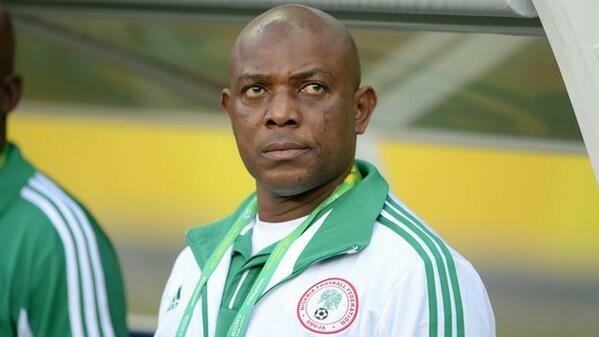 Emenike, Omeruo Opt Out of Mandela Challenge. Mourinho, Relaxed Over Contract Issues.